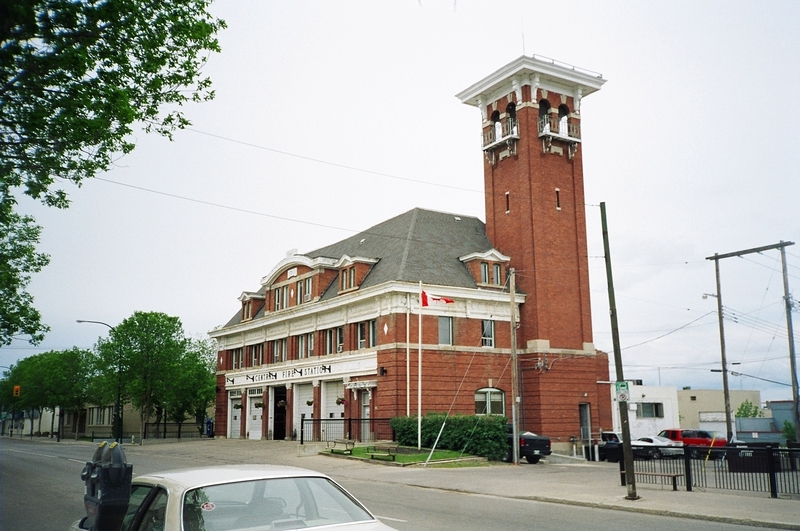 Brandon’s Central Fire Station began its existence in controversy as a replacement for an 1882-83 fire hall on this same site that was a High Victorian Gothic design by British architect Arthur Thomas Timewell. Timewell was deeply influenced by English architect John Ruskin, an advocate of Venetian Gothic designs. 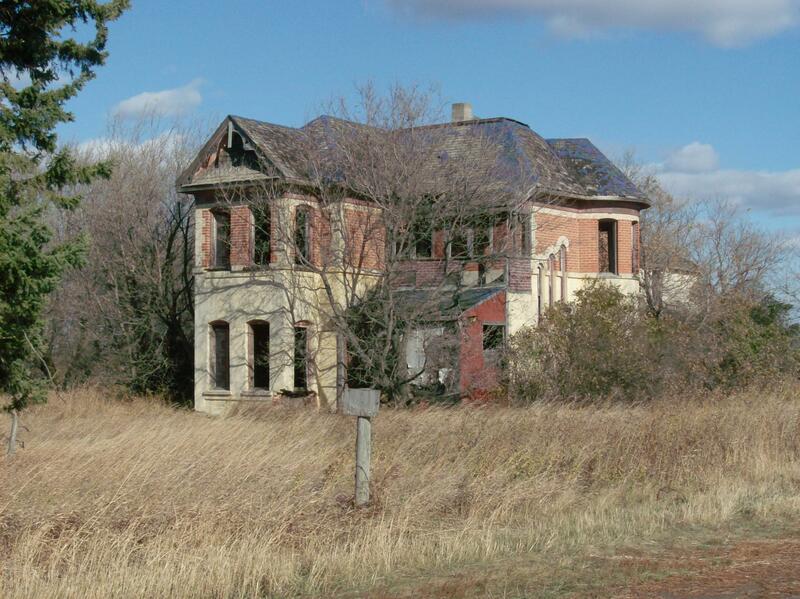 The 1911 replacement we see today was created by local architect W.A. 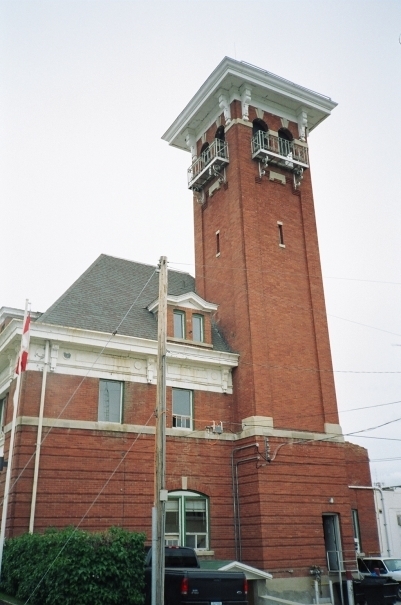 Elliott in the Chateauesque style with an Italianate tower. It was built by A.E. Bullock for less than $40,000. The two styles integrate completely into a picturesque result. The roofline is a swooping statement ending in the exclaiming tower! The steep pitched hipped roof with flat top is punctuated all around by small dormers with steep flared gables. 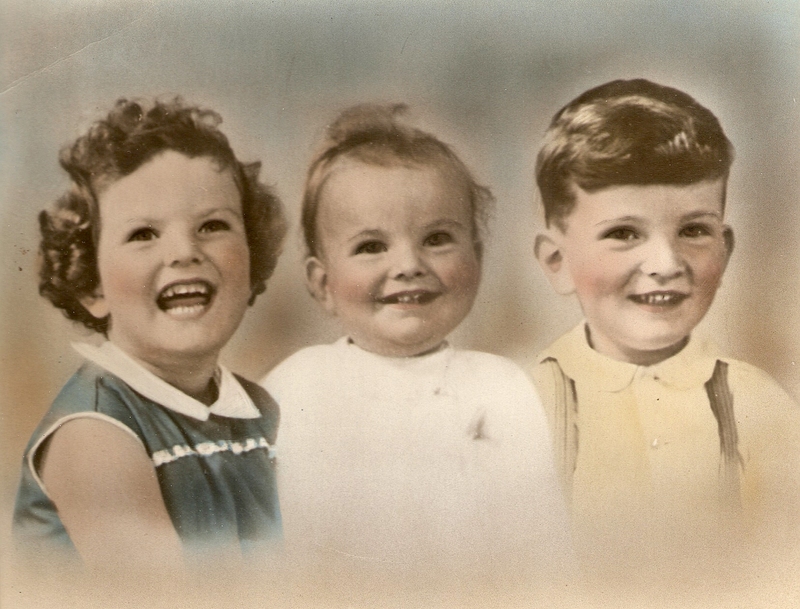 A wide dormer in an eyebrow shape looks out from the front and back. The contrasting white trim on the cornice and stringcourses gives the red brick a striking appeal. The fenestration on the front elevation is a fine balance of double windows over each garage door with the dormers and eyebrow centered again above them. The Italianate tower is a beauty. 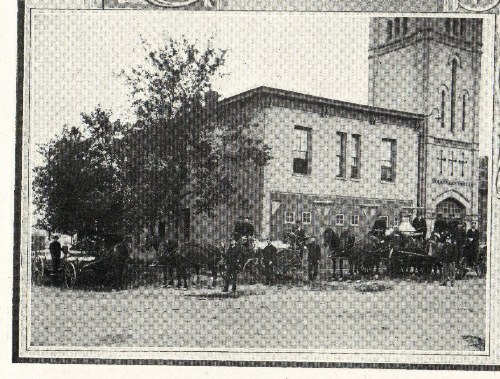 Towers were used to dry hoses and played an essential role in early fire fighting. The little invisibly pitched roof has wide eaves with huge carved brackets and pairs of arched openings with small wrought iron balconies. Beneath the balconies is a delicate bit of corbelling. The tower has corner pilasters, which give it a sturdy feeling. Originally the tower contained a large fire bell, known as “Coronation Bell” named in honour of the coronation of King George. The bell weighed 1995 kg and a base of 1.58 metres. It was removed in 1971 to reduce the stress on the tower. The brickwork around the sides on the main floor has alternating relief courses that give the building a sense of stability. 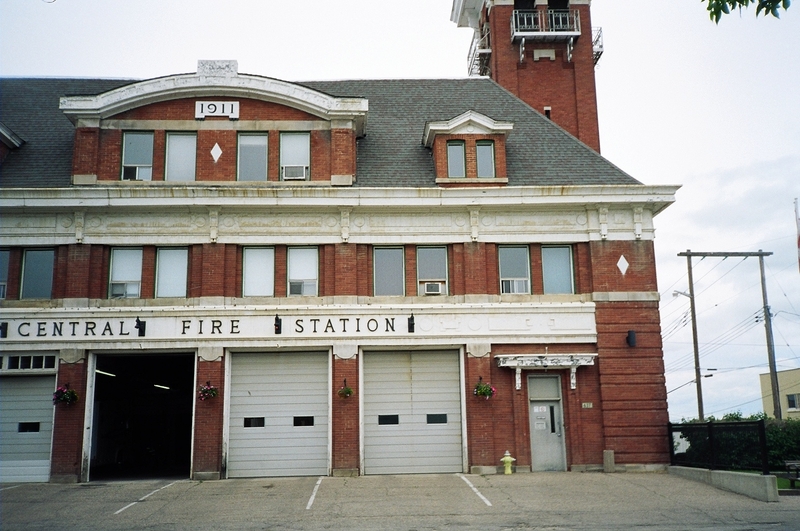 The old fire hall no longer serves its intended purpose and waits empty for its fate. Brandon now has a spiffy new fire hall, all glass and concrete, that, ironically, also came into existence with controversy. 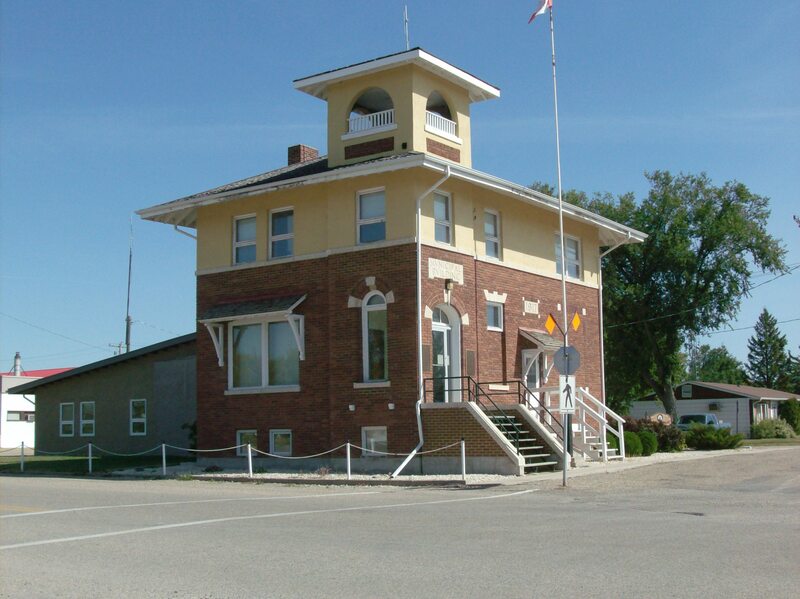 The location of the new fire hall, situated in the valley, meant that if the river flooded, access to the north part of the city would be cut off and the ability of engines to cross the crowded 18th Street bridge to get to the south part of the city was held in serious question. With this year’s flooding, the first scenario played out, forcing Brandon fire officials to station several pieces of fire fighting equipment in the lot of a car dealership north of the river in case the bridge was impassable. Now that it’s empty, maintenance of the building seems to be lax which is a pity since it is a fine example of architectural blending producing unique results. 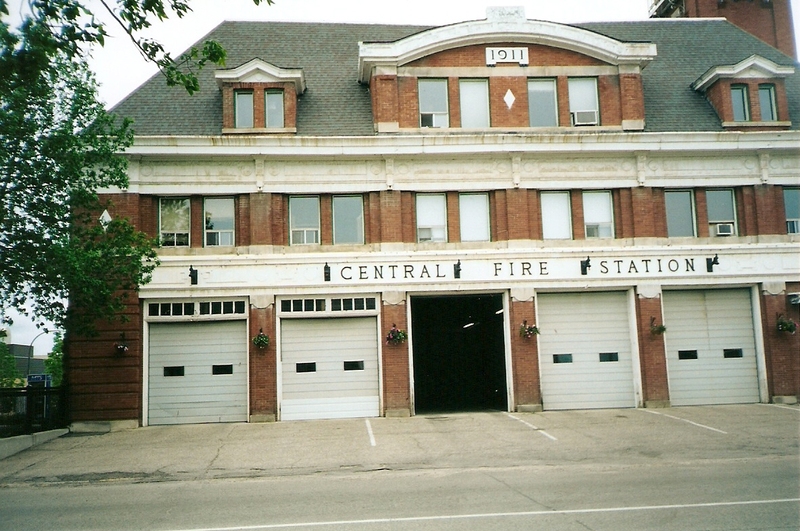 The destiny of Central Fire Station remains in limbo. 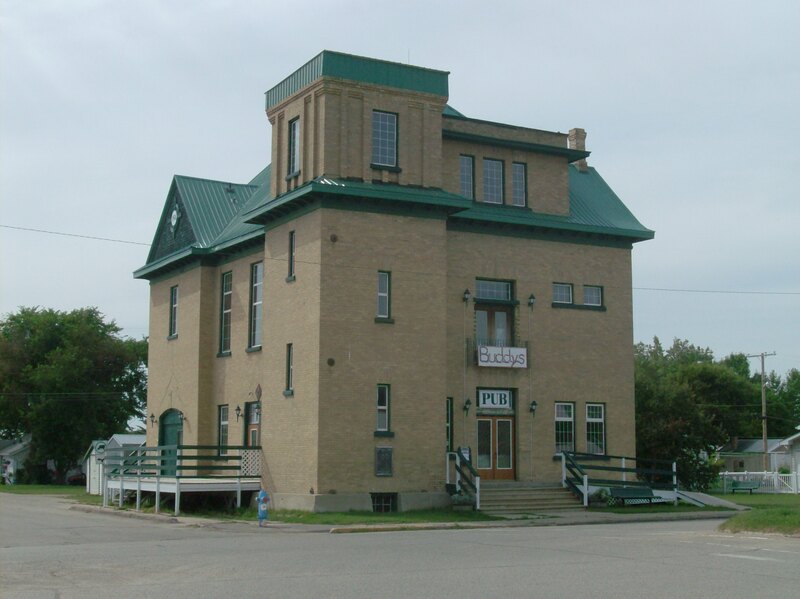 One of the campaign suggestions of Brandon’s new mayor, Shari Decter Hirst, was to use it as a micro brewery complete with brew pub which seems a suitable use as long as its heritage integrity is maintained. Recent changes in provincial liquor laws could bring that idea closer to fruition. 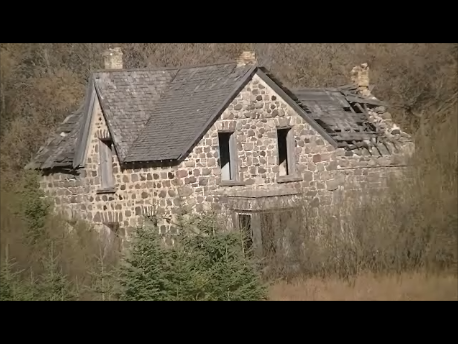 To demolish this classic would be a crime against beauty. 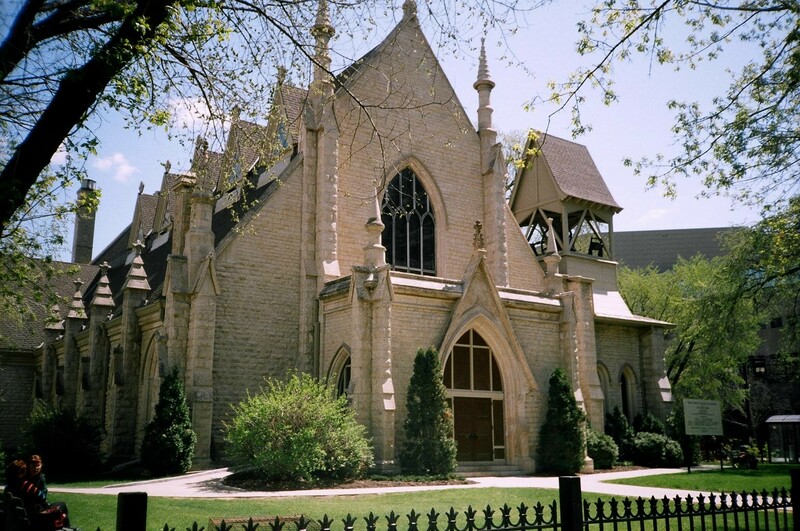 Adding a delightful incongruence to an ever-changing downtown corner, now with the Millennium Library, cityplace and the MTS Centre as its cornermates, is Holy Trinity Anglican, a striking example of delicate High Victorian Gothic architecture. The third church on this site, construction was completed in 1884. This limestone church’s design marked a new level of sophistication of design for Winnipeg. Architect Charles H. Wheeler created the plan right down to the coloured stained glass clerestory windows. 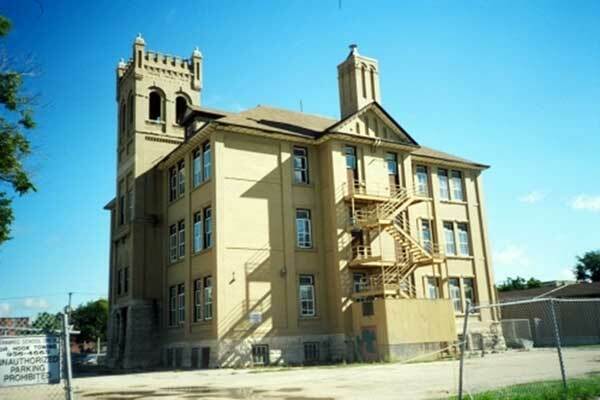 Wheeler’s other buildings include Dalnavert and the first Dufferin School. Holy Trinity’s many Gothic features present a medieval feeling with its enormous number of pinnacles, buttresses, gable ends, orbs and finials all intending to move your attention heavenward.